We hope you have been waiting for our news compilation. If so, have a look at our week 13 cyberattack digest. 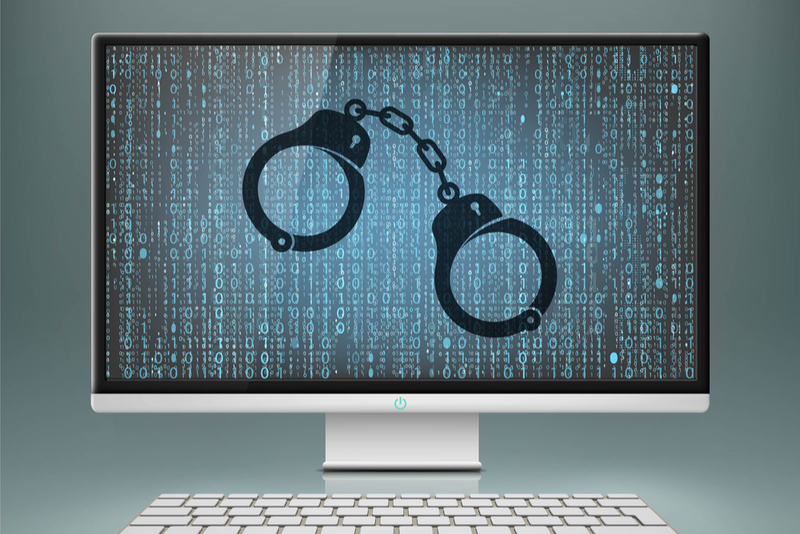 A 19-year-old man has been charged in connection with a series of cyber attacks targeting the websites of police forces, among the targeted websites, there was the one of Cheshire Constabularies. Detectives charged Liam Reece Watts, of Stratford Road, Chorley, with two counts of unauthorised acts implying unauthorized manipulation with accessing a computer. The man was remanded in custody and was to appear Chester Magistrates’ Court on Thursday 28 March. It was concluded that the charges related to two Distributed Denial of Service (DDoS) attacks on websites of Cheshire Constabulary and Greater Manchester Police. All in all, DDoS attacks are one of the most common type of attacks. A computer hardware firm Asus based in Taiwan has released a fix. This was announced a day after security researchers went public with news of an attack on a supply chain. This was caused by vulnerabilities in code signing processes. According to security researchers from Kaspersky Lab, malefactors injected a backdoor into the Asus Live Update utility between June and November 2018. This affected more than a million users from all over the world. Asus claimed that only “a small number of devices” had been affected through an attack on its Live Update servers. Company’s representatives said that a fix in version 3.6.8 of its Live Update software had been implemented using “an enhanced end-to-end encryption mechanism”. Asus added it had also updated and strengthened its server-to-end-user software architecture in order to prevent future attacks. The officials said customers could run an online security diagnostic tool to check if their system was affected. The security researchers characterized the attack as an advanced persistent threat (APT) campaign. We hope that you care about your cyber security in advance. Read our further articles and follow us on Twitter, Facebook, and LinkedIn.